Brighten up your business name or logo in a fun way with our hanging 12" Plastic Beach Ball Decoration. 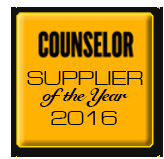 This frosty plastic beach ball offers a beautiful and eye catching way to show off your business name or logo. 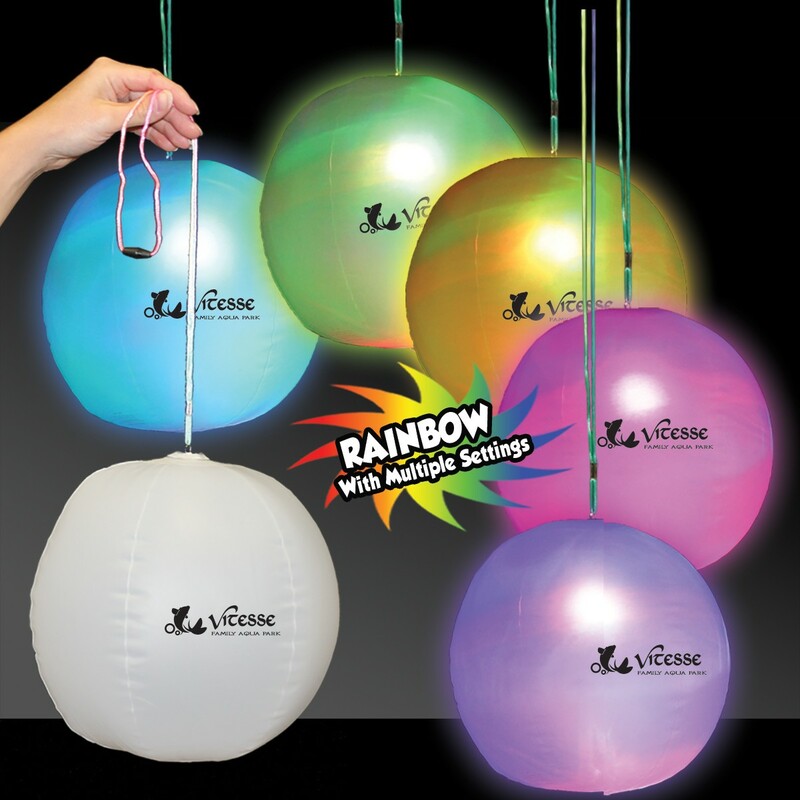 Perfect for company events, evening promotional parties and other decorative uses. 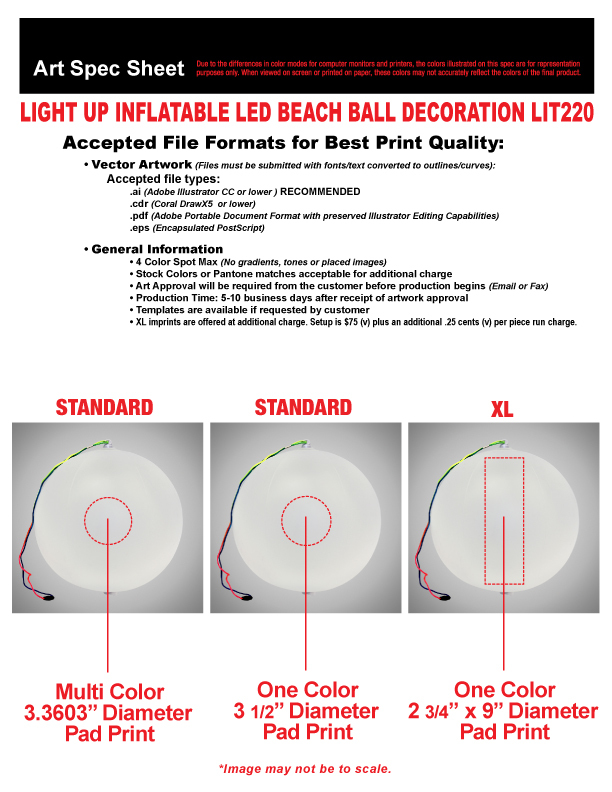 Each 12" beach ball comes with 3 L.E.D.s in RED, BLUE and GREEN inserted into the ball. Click through to choose from a variety of single colors, combination colors and Brighter Promotion's signature rainbow of colors mode for a spectacular way to promote in a unique and decorative way.